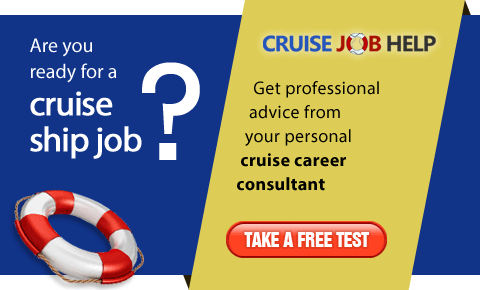 Welcome to Free Guide to Cruise Ship Jobs, a proven and popular web site which aims to show you ways to secure employment on board a cruise ship. 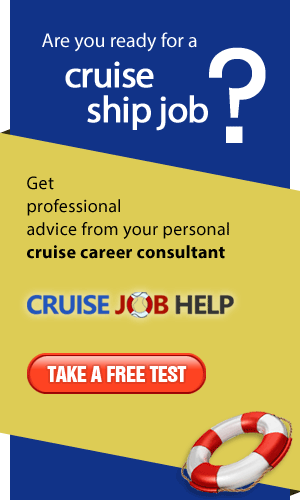 Our professional and comprehensive advice will help you, Canadian job seekers, achieve your dream cruise ship job. Cruise Ship Work – would it suit you? Built to operate like floating 5* hotels, Cruise Ships require, in every Department, thousands of dedicated, hard-working, qualified staff. 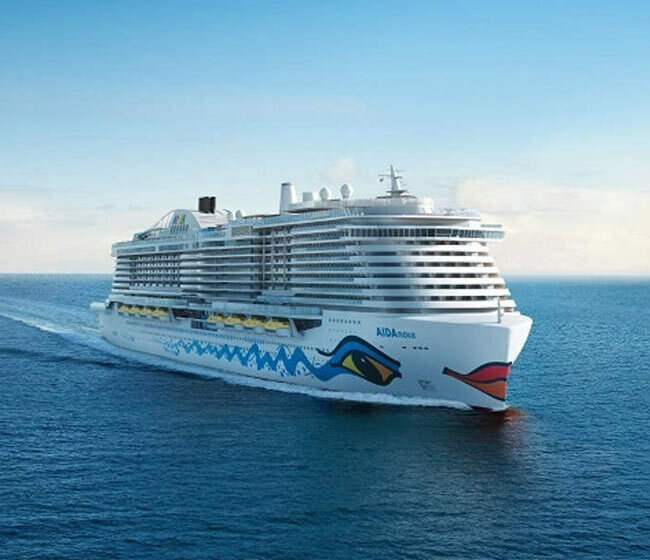 In fact, the next few years will show a continued increase in the number of cruise ships operating, which will create an increase jobs available. Together with the normal high turnover rate on board cruise ships, this means new personnel from Canada are always being recruited. Cruise jobs are always subject to contract, so it is important to consider all the pros and cons before accepting a position on board. All employees are on shifts, with long hours. It is definitely not a vacation, and workers have no access to the leisure/dining facilities etc which available to the paying passengers. It is hard work on board a cruise ship. However there are perks to the job. Of course you will get to travel the world for free, whilst earning a salary. Free medical care, accommodation and meals will also be provided for the duration of your contract. According to the cruise line, the qualifications/experience required for Canadian candidates can differ greatly. That said, for management positions, ships photographers, entertainers, receptionists, retail staff and chefs, entertainers, retail staff, photographers, receptionists etc. the preferred candidates are native English speakers, including those from Canada. Who do Cruise Ships hire? To give you an idea, please see below some examples of the variety of positions currently available. Administration, Data Input, Marketing, Desk Top Publishing, HR Managers... Jobs in holiday sales and cruise line HQ offices. Jobs for professionals with cruise ship experience. To start viewing the full job descriptions and begin applying for any of these positions, register for free today on All Cruise Jobs. Information and tips, such as how to write the perfect resume or prepare for the recruitment process can be accessed by clicking on Cruise Job Guide. We have the most comprehensive list of Canadian based cruise ship recruiters. These can be contacted directly with a view to gaining employment. Please see our full list of Canadian recruiters. To find out if you are suitable for a position on board a cruise ship, have the required experience/qualifications you will need, get professional feedback on your current Resume. Visit Cruise Job Help. There you will find Cruise Career Consultants who will basically show you how to start seeking employment in Canada by reviewing your details and then producing a comprehensive assessment report for you, detailing the best Cruise Lines and Positions suited to you. Set sail on a sea of job opportunities with the Free Guide to Cruise Ship Jobs!